According to IDC FutureScape: Worldwide Cloud 2016 Predictions, at least half of IT spending will be cloud-based by 2018 and grow to as much as 70 percent of all IT infrastructure spending (all software, services, and technology) by 2020. That growth is being largely driven by infrastructure as a service (IaaS), which has transformed the way IT departments around the world function and has changed the way business is done. Moving a business’s offices is a complex task with a lot of moving parts that requires meticulous planning to ensure that operational impact is minimized. 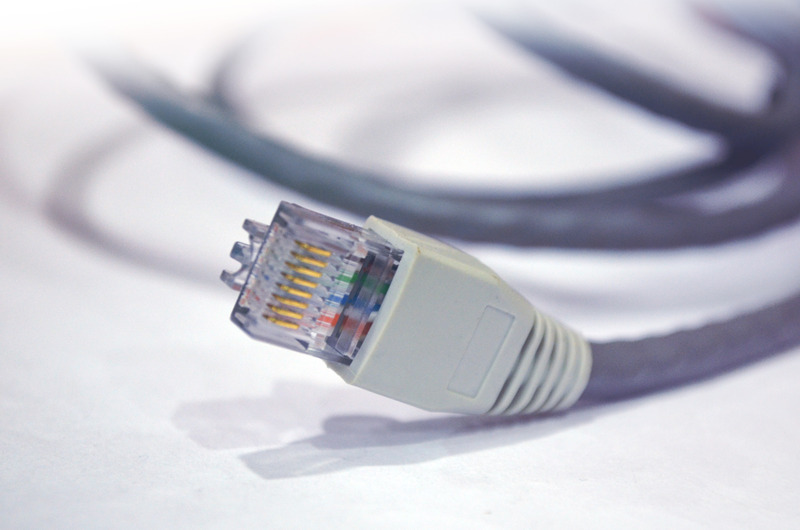 One of the key elements to keeping those operations and business processes moving is the wireless network. Today, wireless rules the business world, from the corporation to the retail environment. 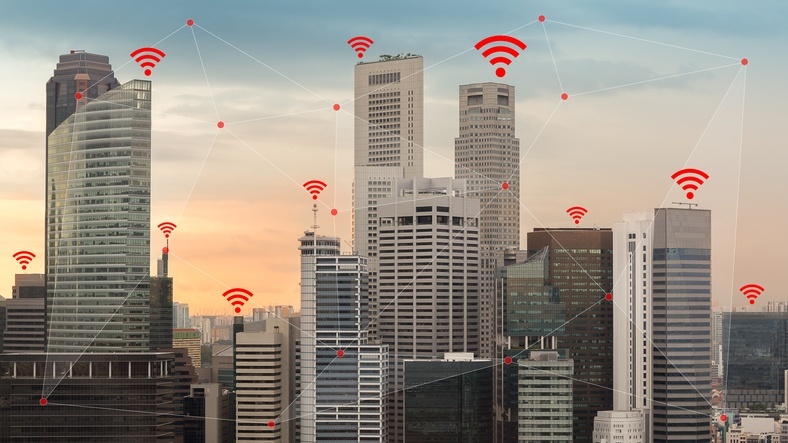 That becomes clear with the 2017 Cisco Visual Networking Index that states that traffic from wireless and mobile devices will account for more than 63 percent of total IP traffic by 2021.That's both good and bad news for the businesses in the process of building, expanding, or upgrading their WiFi networks due to a host of factors. In order to avoid the negatives such as coverage, security, and excessive cost risks that can negatively impact the business, it’s imperative to start the process with a WiFi site survey. The recent Amazon Web Services outage that took out huge swaths of the Internet a couple of weeks ago has been an eye opener for companies who rely heavily on the cloud. 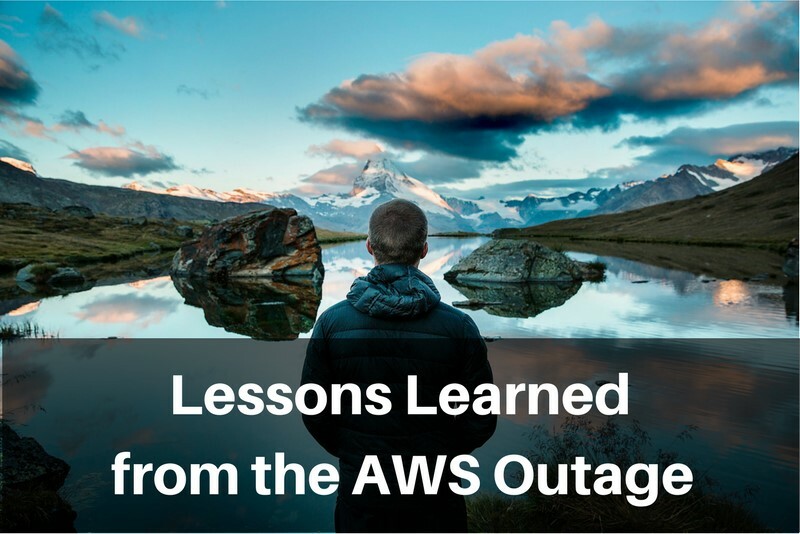 If you ever hope to avoid a similar multi-hour downtime in the future, it would help to pay attention to the crucial lessons we’ve learned from that incident. Which Network Technologies Should You Be Using? 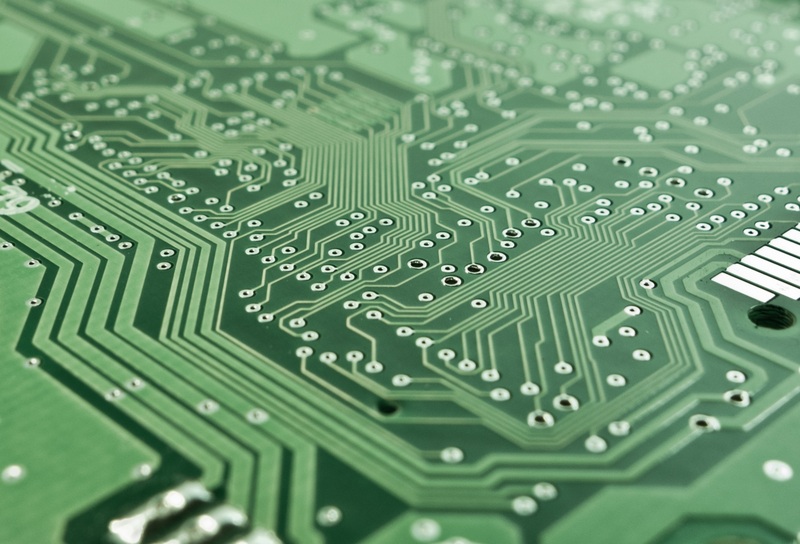 The first annual Intelligent Technology Index finds that 61 percent of technology leaders say the most pressing area in need of improvement is network infrastructure. That’s no surprise, as the network is the foundation of the business that is constantly facing evolving needs. In the years leading up to the mainstream adoption of cloud computing, businesses were faced with a choice- whether to migrate to a public cloud or a private cloud. As it turned out, it did not have to be one or the other. In many cases, the best of both worlds can be achieved through a hybrid cloud deployment model. 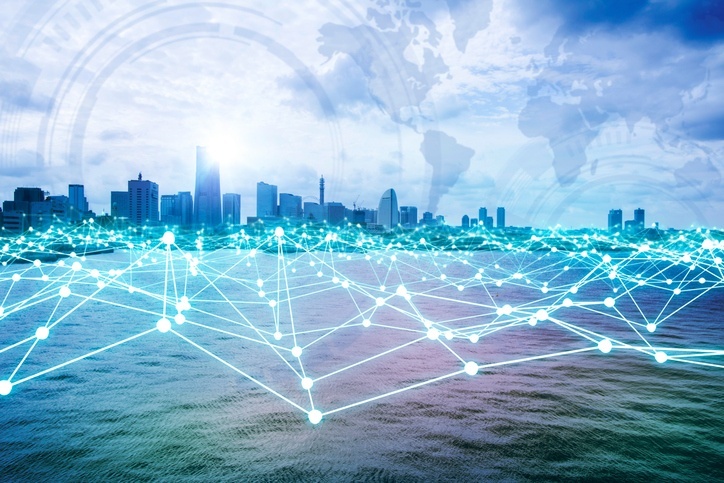 Businesses are increasingly feeling the need to re-architect their enterprise networks in order to accommodate the rapidly growing demand for wireless connectivity. 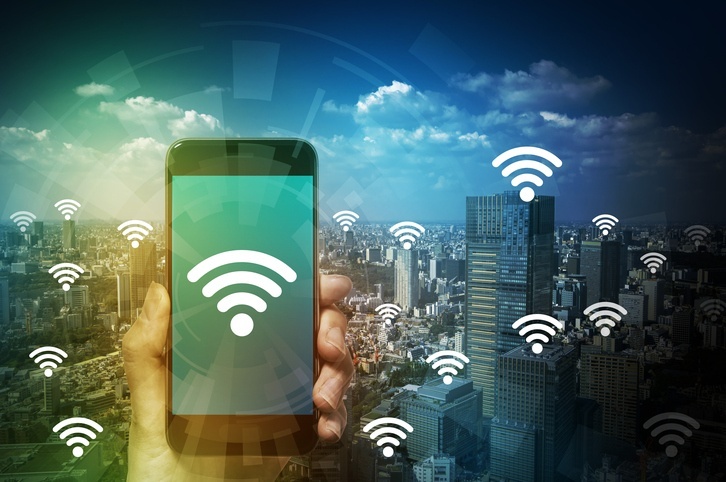 Many of them are now compelled to build their own enterprise wireless network to support the influx of mobile devices, Internet of Things, and cloud-based applications, as well as increased adoption of WiFi-hungry practices like BYOD. 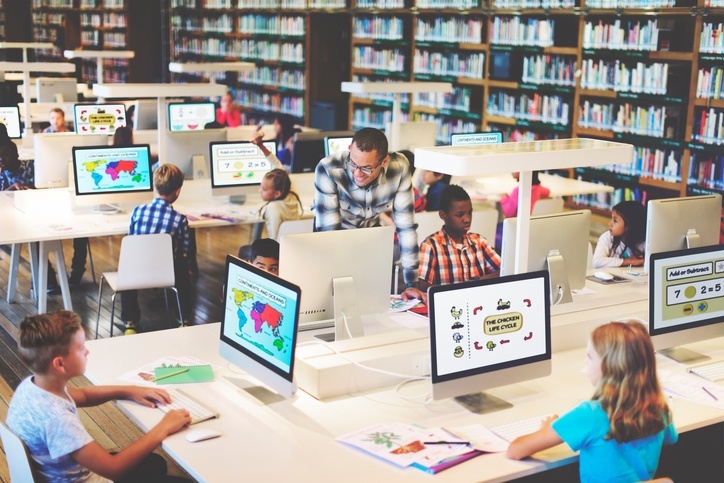 According to the International Society for Technology in Education (ISTE), 91 percent of administrators say effective use of ed tech is critical to their mission of high student achievement. Like the business environment, the modern school environment is being driven by technology such as mobile devices in 1:1 or “bring your own device” (BYOD) programs, streaming video, student wearables, and new educational technologies such as augmented and virtual reality. Ask any business in any industry: If your network infrastructure goes down, business comes to a halt. It is the lifeblood of all communications, data transmission, storage, and even application services that your business relies on daily. That is why Phil Murphy of Forrester Research claims that IT spends 80 percent of its budget to keep the lights on. That high cost comes from companies throwing money at the most expensive hardware, the newest box with lots of blinking lights, and a high-priced staff that needs to be specially trained in the various components that keep the network infrastructure chugging along.